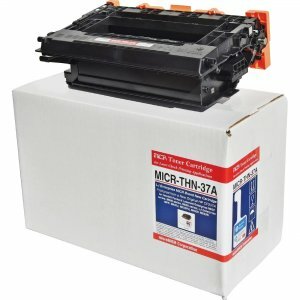 A4 - 8.30" x 11.70"Oficio - 8.50" x 13"A5RRA4B5 (JIS)DL Envelope - 4.30" x 8.60"A6 - 4.10" x 5.80"16K EnvelopeA5 - 5.80" x 8.30"C6 Envelope - 4.50" x 6.37"B5 - 6.90" x 9.80"B6 (JIS)Legal - 8.50" x 14"Postcard - 5.82" x 3.92"C5 Envelope - 3.37" x 9"2.99" x 5"3.90" x 5.83"
LaserJet printer with a 2.7" LCD combines exceptional performance and energy efficiency with professional-quality documents, all while protecting your network with top of the line security. 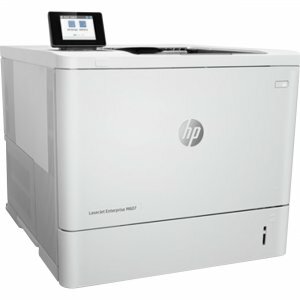 With HP Sure Start, this printer regularly checks its operating code and repairs itself from attempted hacks to help prevent potential attacks. 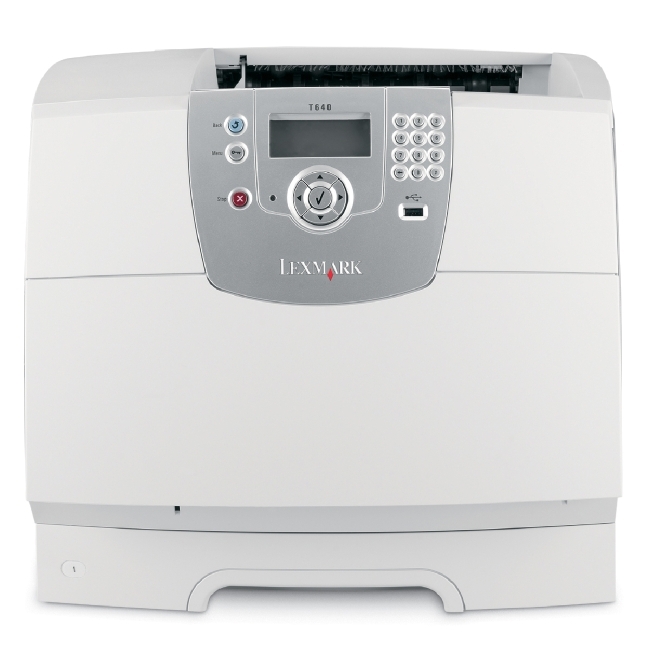 Run-time intrusion detection continually monitors to detect and stop attacks, then automatically reboots. 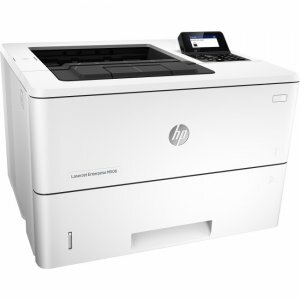 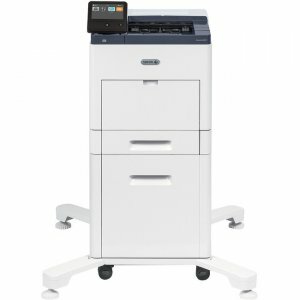 Its fast start time wakes up quickly and prints your first page in as little as 5.3 seconds for time-saving performance. 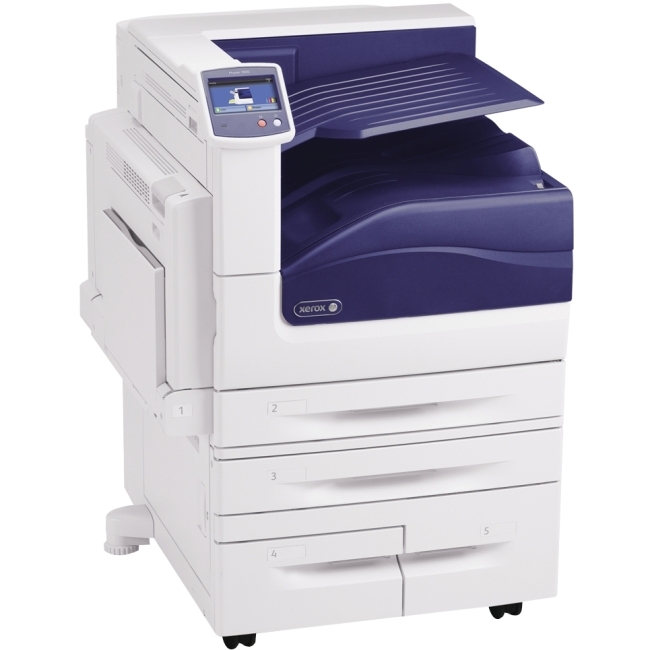 Centralize control of your printing environment with Web Jetadmin and help build business efficiency with confidence. 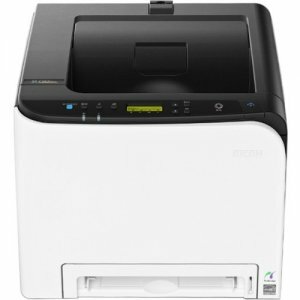 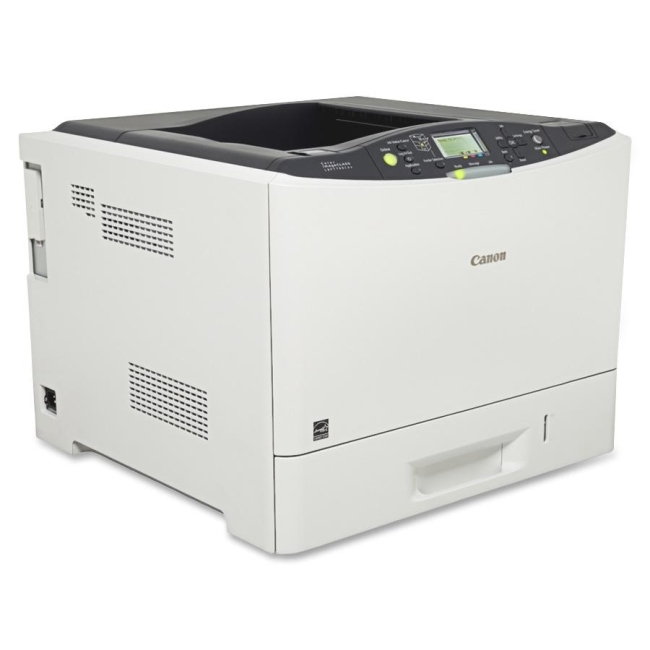 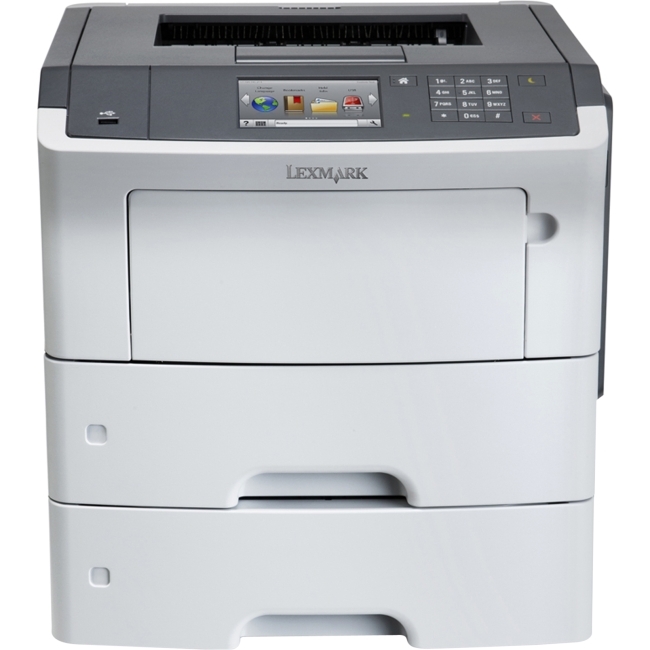 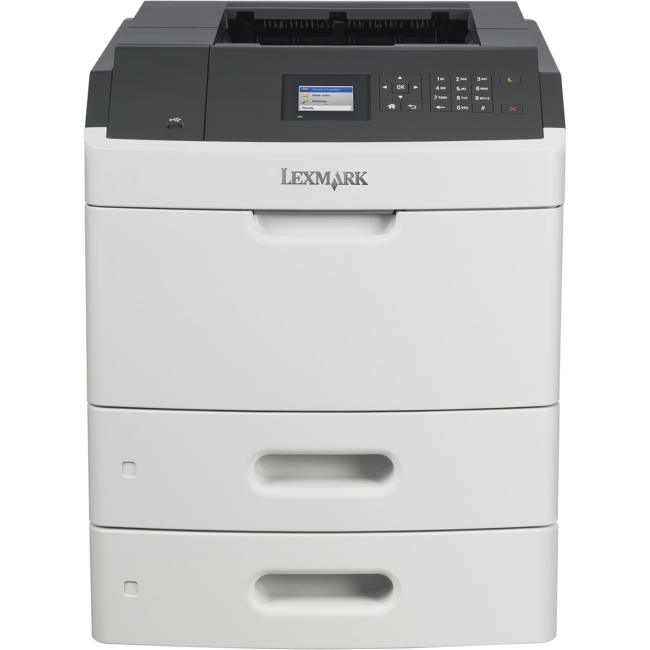 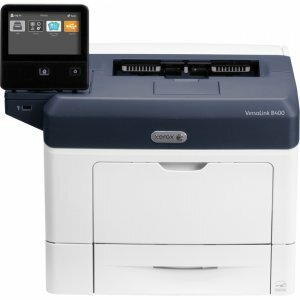 Printer also features 512MB memory, 1.2 GHz processor speed, 100-sheet multipurpose feeder, 550-sheet input feeder, 500-sheet output bin and more.